You are back in full force writing. Well you never left from what I saw. I loved this post so much Paula. It spoke volumes to me. We have been having a great discussion on what you let into your soul. Kinda like letting barnacles laying hold of you. Same thing really. Then you said something about joy. I try to remember what God says about me. Not what I am experiencing at the time. Thanks for sharing this. It really did come at a good time for me. “I try to remember what God says about me.” Wow, Tom. Powerful statement. That is huge. What a perfect road to joy. Va-va-voom!! Wow Paula!! Image after image. Linkage after linkage. All infused with the power of love. Feel like I have just done a wonderful workout!! Thank you thank you thank you!! You make me smile, Paul. Thank YOU. I like your imagery. I certainly can relate to all of it. It really is about trusting and accepting and moving forward. God is good and I am so grateful to know him. 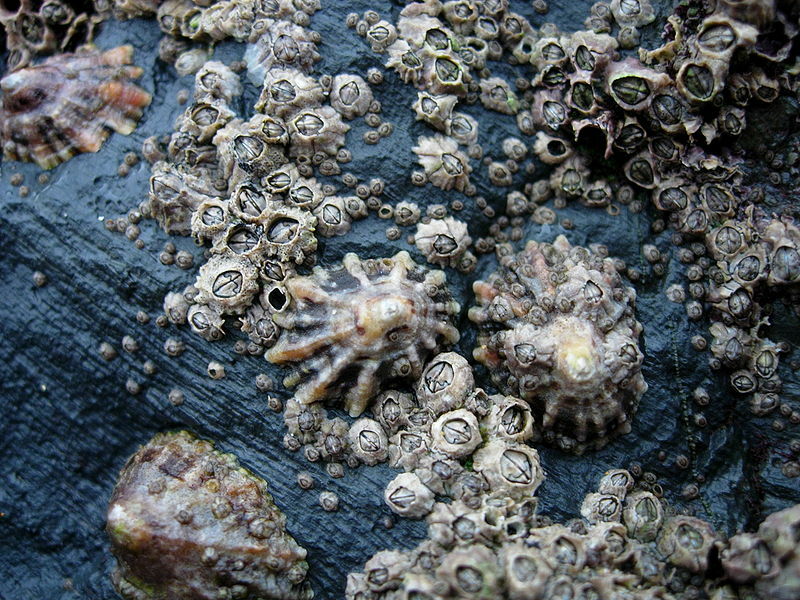 See how pretty those barnacles are. God sees our struggles differently than we do, he sees the beauty in them, the purpose in them. Oh I love that Cynthia!! I need to remember that God sees the beauty and the purpose. Thank you. Thank you. Thank you. Working on it my friend! I have been doing a lot of processing, and that is how I move forward, I think. Have a great week Marie.